Fred Webb has been one of the best-known guides of the Canadian Arctic for almost thirty years. He has guided mainly for grizzly, black bear, caribou, and moose. Fred has guided famous hunters such as Gene Hill and Craig Boddington as well as average citizens who saved long and hard to go on a dream hunt. Well known as a master storyteller, Fred has taken the most interesting, funny, and remarkable stories of his long and illustrious career and placed them in this volume. For years his articles have appeared in magazines and have won him critical acclaim, and this book contains some of the best Fred Webb stories that have made him a favorite guide and writer all over North America. Fair warning: You better not count on putting this book down once you start, for it is a marvelous piece of storytelling! 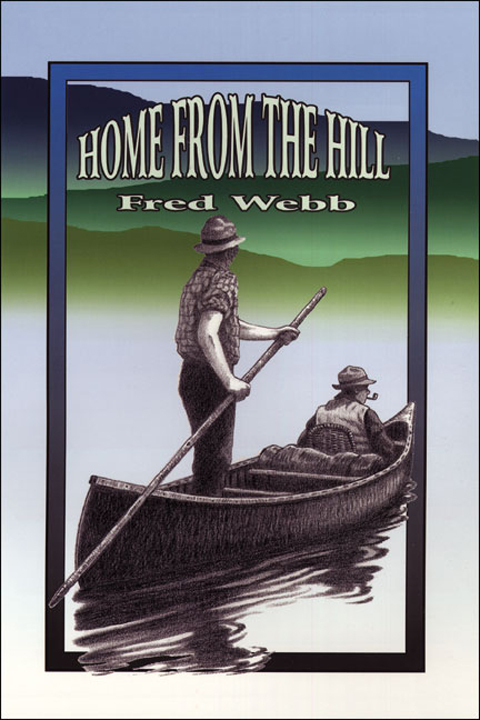 Submit your review for "Home from the Hill"